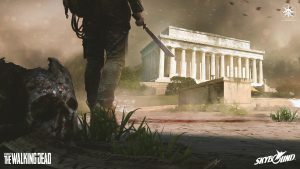 A new cinematic trailer was released today for OVERKILL’s The Walking Dead, the upcoming cooperative firstperson shooter in development by OVERKILL – A Starbreeze Studio, together with its partners Skybound Entertainment and 505 Games. This video features Aidan, the first of the game’s four unique playable charactersfighting to stay alive in a post-apocalyptic world. dead and the living – by any means necessary. Each playable character has their own special abilities, skill trees, squad roles, play styles and background stories.Now they all share a common objective where survival and teamwork is paramount. 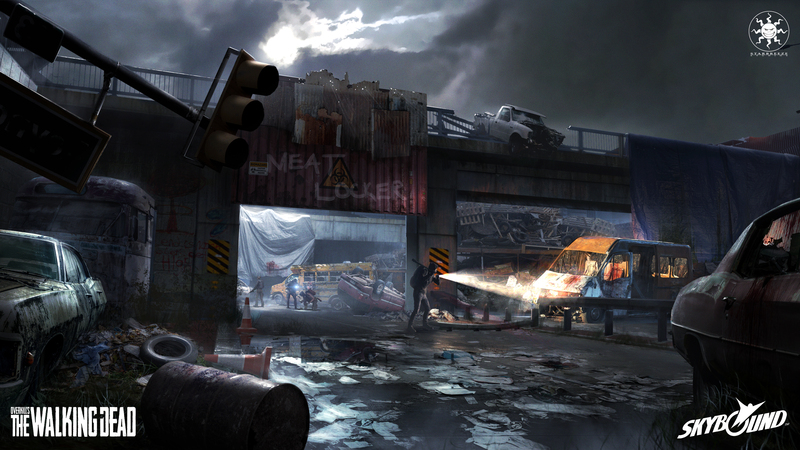 The action is close-up and intense: take out enemies carefully with silent melee attacks or go in guns blazing. You need to be able to improvise, as nothing is certain, and a horde of walkers is always around the corner. 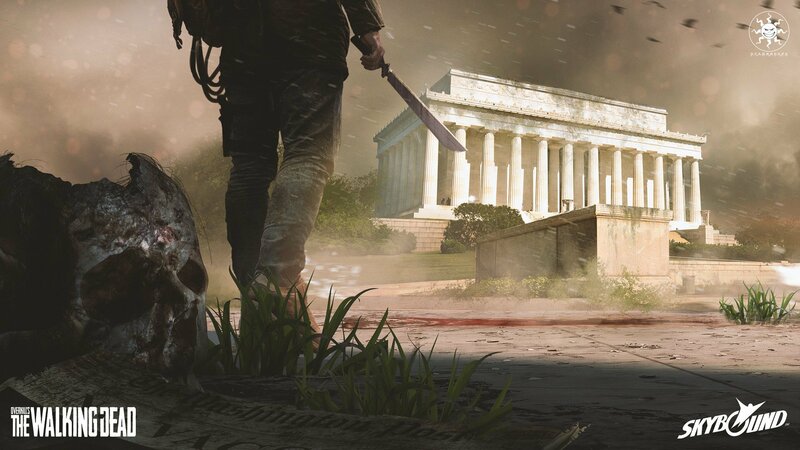 OVERKILL’s The Walking Dead is expected to launch fall 2018 on the PlayStation®4, Xbox One™ and Windows PC. For the latest updates, visit https://www.overkillsthewalkingdead.com, and follow the game on Facebook, Twitter, and Instagram.